Ron Garber has over forty years of experience in construction law, litigation and government contracts. In construction law, Ron has represented general contractors, subcontractors, suppliers and manufacturers from the pre-bid stage through the completion of the project and resolution of disputes. In litigation, Ron has represented clients in federal and state courts and in mediations, arbitrations and administrative appeals. During his many years of experience in the government contract area, Ron has represented clients in bid protests, bond claims, claims for equitable adjustments and appeals of decisions of contracting officers, and he has assisted clients in complying with various federal regulations. 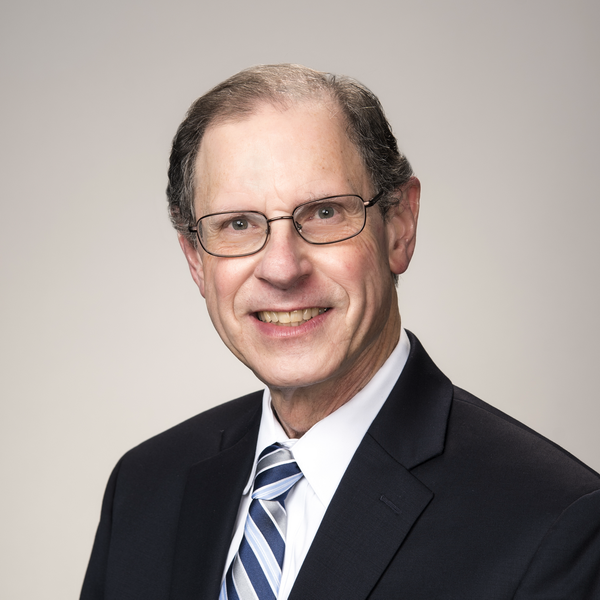 Over his forty years of experience, he has handled matters ranging from a few thousand dollars to complex matters involving millions of dollars and has represented companies ranging from small businesses to large corporations. Ron has been selected as a Georgia Super Lawyer for 2004 – 2017 and selected as one of the Best Lawyers in America for Georgia for 2003 – 2017.